Each week, our school Chaplain, Deacon Errol, provides a religious theme for the week and gives us daily prayers from which to start our day. You can find the theme for the week and daily prayers under the "Weekly Prayers" section on the website. † Mass is celebrated every Tuesday at 8am in the Chapel. † Eucharistic services are held on a rota basis every Monday and Friday in the Chapel. The services are led by our Sixth Form Eucharistic Ministers. 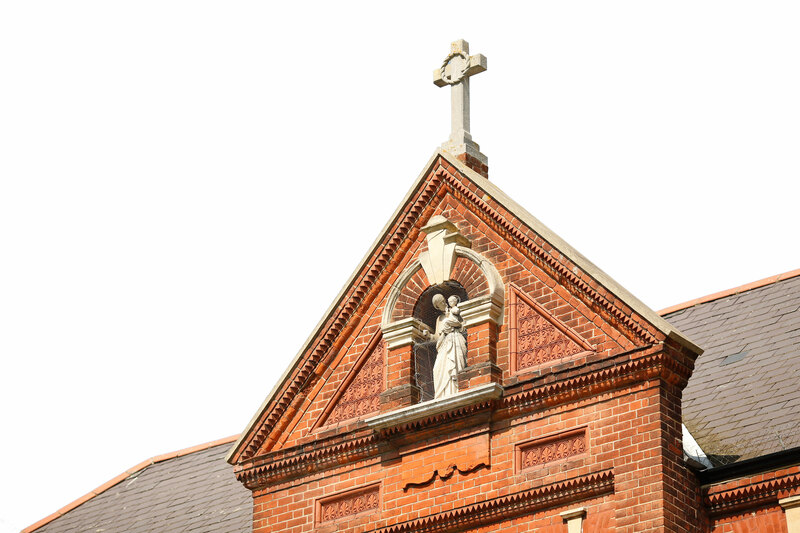 † Rosary is prayed every Tuesday lunchtime from 12.50pm in the Chapel. † Adoration of the Blessed Sacrament (Benediction) is held every Thursday lunchtime from 12.50pm in the Chapel.